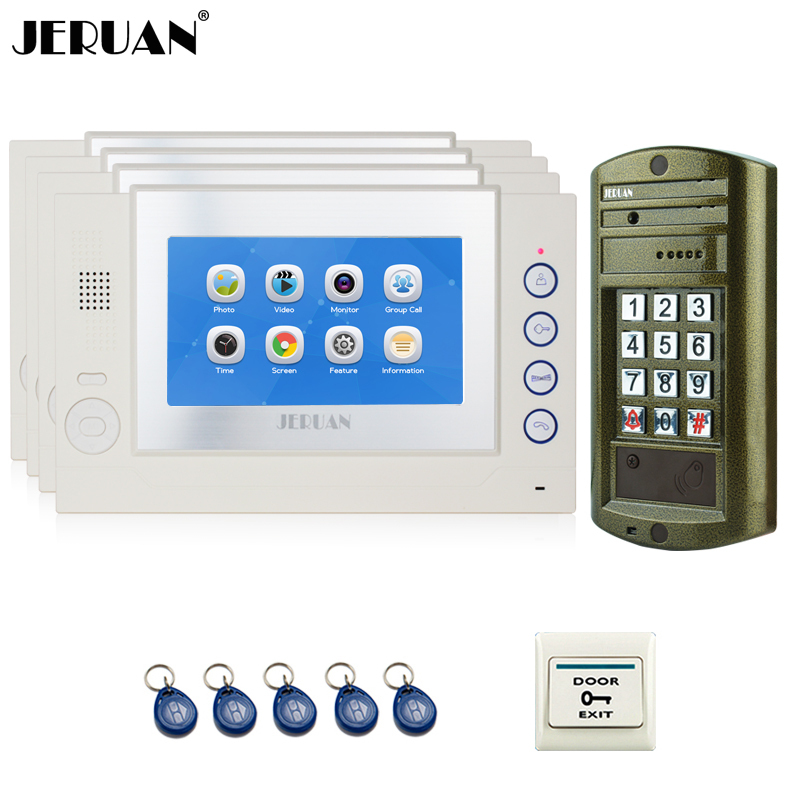 With JeaTone 10.1” Wired Video Door Phone System, Visitor Can Use Call Panel Calls, Then You Use Indoor Monitor Unlocking, Monitoring, Taking Pictures And Recording Video. The Monitor Is Made Of Aluminum Alloy Shell And TFT Display, Very Elegant Design. It Adopt Advanced Touch Technology, With Sensitive Blue And Red Night. 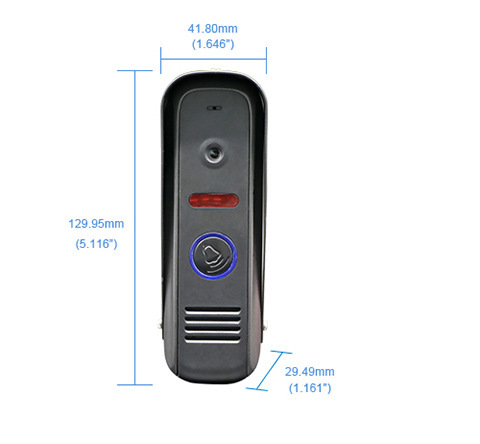 Our 10" Video Door Phone Set Supports Connecting With PIR Detector, Analog Camera And Electronic Lock. It Can Protect Your Home And Property In All Aspects.